Sometimes we see lots of notification pending on the notification bar, To quickly get rid of these notification we usually clear all notifications at once. 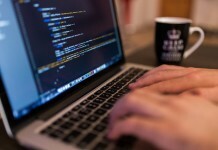 But suddenly you remember that some of these notifications might be very important, You may miss a some important software updates or miss a call from your girlfriend. 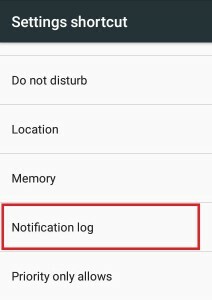 If your android device is running on android jellybean or above version then you can easily access notification logs which has a list of all your active as well as dismissed notifications. So here’s how you can view your android notification history to get a list of all your notifications. 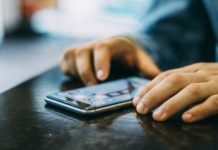 How to View Android Notification History ? You won’t find notification log option in settings or anywhere else as it is hidden. 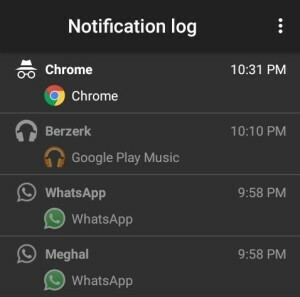 All we need to do is create a shortcut of notification log on your home screen and access it from there. 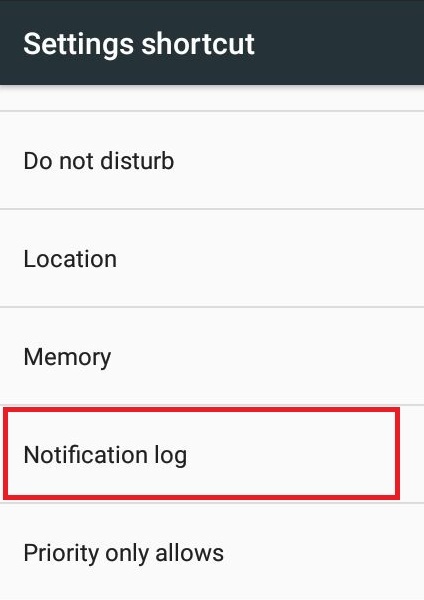 Follow the below steps to create a shortcut of your android notification log history. 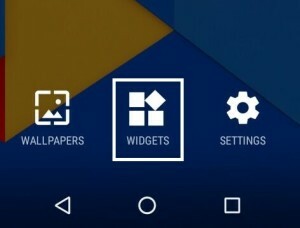 Long tap on your home screen of your android phone. 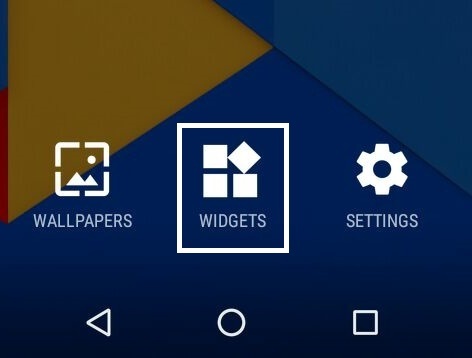 Now you can see options such as Wallpapers, Widgets and Settings, We need to select Widgets. In widgets, scroll down at the bottom and select Settings shortcut (the gear icon). Now drag it on your home screen. You will get a list of options present in setting’s shortcut, Select Notification Log. Just open the shortcut and you will find logs of all the notification including dismissed one. 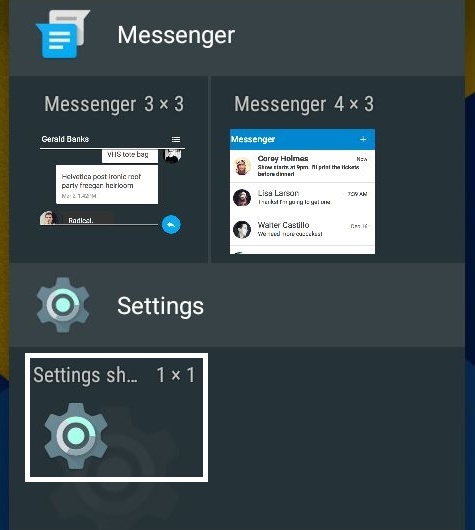 All the active notifications are marked in white color while the dismissed notifications are marked in grey color. You can simply tap the notifications to access them as we normally do. 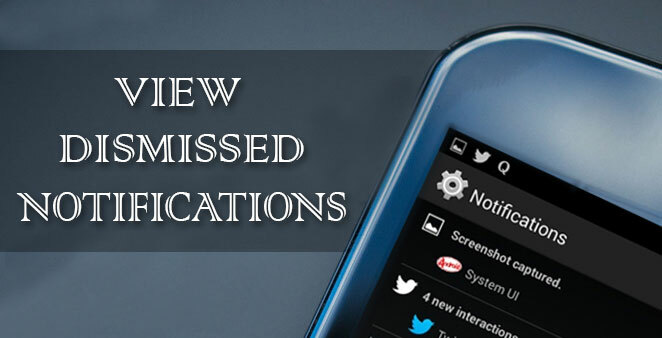 Note – You can only open notifications which you have received before your phone was last powered on. In some devices after your phone is switched off all the notification logs get automatically deleted. How do you add the settings widget to the widget list? I don’t have a settings widget in the widget list. Same problem. And I’ve a Note 4! Hi, if you cannot find setting widget.